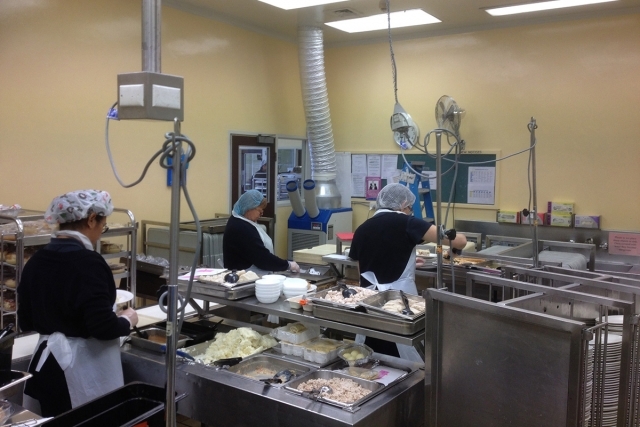 A row of MEC 20’s ready to be put to work in a large industrial factory in Laverton. 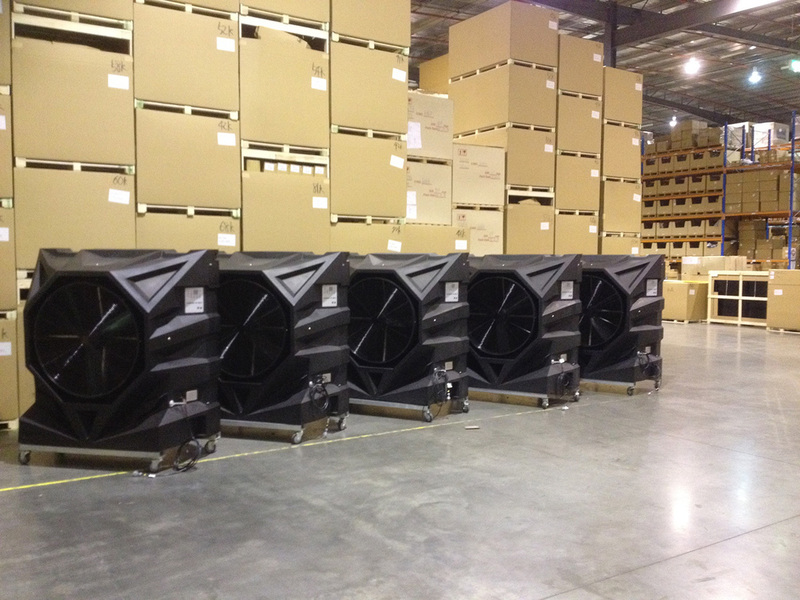 Climate Rental Solutions recently provided a large distribution warehouse 5 x MEC 20 evaporative coolers. 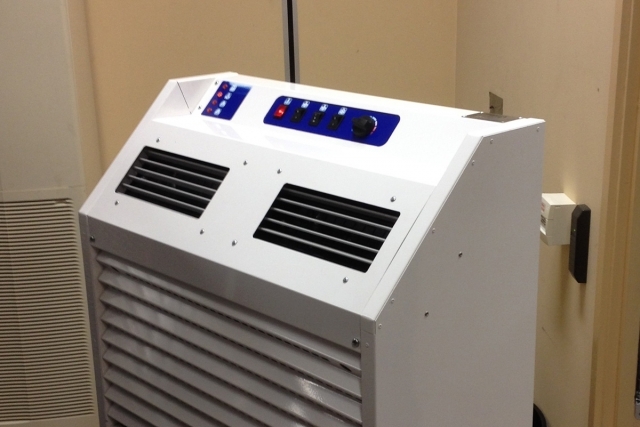 Our industrial evaporative coolers are ideal for cooling large warehouse spaces, workshops and gymnasiums.